Janice (Jan to friends) Kuka grew up in Te Puna, Tauranga Moana in the midst of her whānau and hapū, Pirirakau. Jan’s leadership skills have developed both intrinsically and through external processes. Jan’s father was a leader within his hapū and as his only daughter, Jan spent a lot of growing-up time around him learning, observing and hearing his kōrero, and some of their histories. Over the past twenty-eight years, Jan has demonstrated leadership by her commitment to Māori health and wellbeing. Earlier activities have included being part of a group of young mothers helping their children to learn Te Reo Māori at the same time as the beginning stages of the Kohanga Reo movement in the 80s. From there, Jan became employed at the Tauranga hospital as a social worker. It wasn’t long before Jan and a very few other Māori who were working there at the time, started discussing the need for Kaupapa Māori services within the hospital. Staffing at the hospital was around 1,000 people made up of less than 12 Māori professional staff, between 30-40 cooks, cleaners, gardeners, laundry workers, and truck drivers while the remaining staff were mainstream workers. One of the local kaumatua, Bill Ohia had always voiced his aspiration to have a Māori face at the front desk of the hospital. Jan and the few Māori staff including the cooks and gardeners started holding meetings with Māori community members, hapū and iwi to support the idea of kaupapa Māori services. Some of these were not easy meetings to facilitate as not all Māori were in favour of kaupapa Māori services, a few people seeing the idea as separatist and unnecessary. Jan and the small team were visionary people and continued on, looking toward to the future and days when Māori would have a voice and more control over themselves, their health, and wellbeing. The first kaupapa Māori service was launched at the hospital in 1989, supported by the then CEO as a resource unit. In the years following, a kaupapa nursing ward, community services and kaupapa Māori mental health services were established as more Māori staff were recruited and added momentum, skills, and capacity to the team. Jan became a manager of Kaupapa Māori Health Services where she continued in leadership for a further fifteen years. 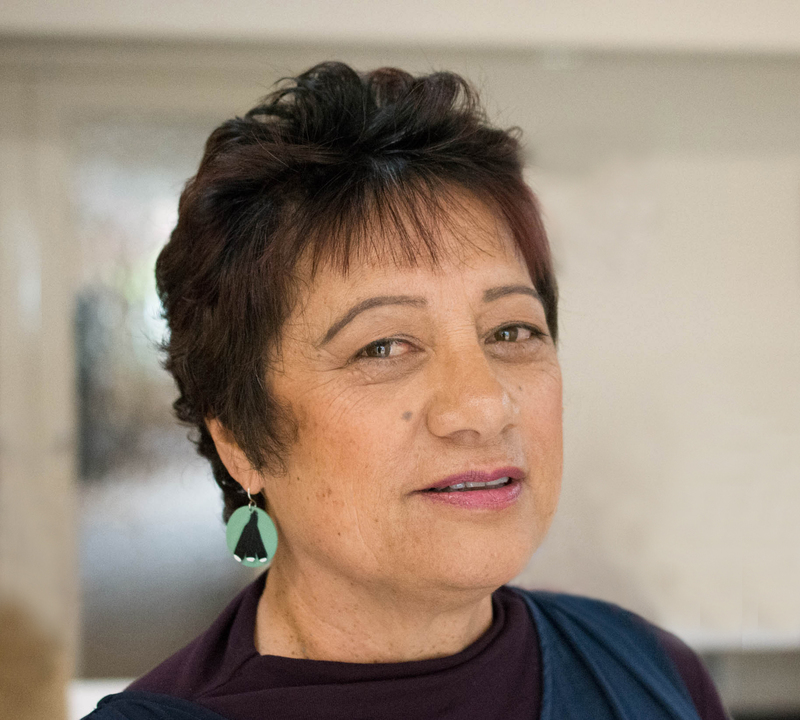 For the past seven years and currently, Jan is Managing Director of Ngā Mataapuna Oranga, a Kaupapa Māori PHO and Whānau Ora Hub. Jan continues in leadership roles on many local, regional and national boards – still with the vision of advancing Māori health and wellbeing.